2017 In A Sentence: A stunning turnaround for Mark Dantonio and his team, rebounding from a 3-9 season to go 9-3 and earn a Holiday Bowl invite against Washington State. Best of all, he did so with a young team. Biggest Shoes to Fill: There are so many returning players, but OL Brian Allen is one all-conference player that is not. 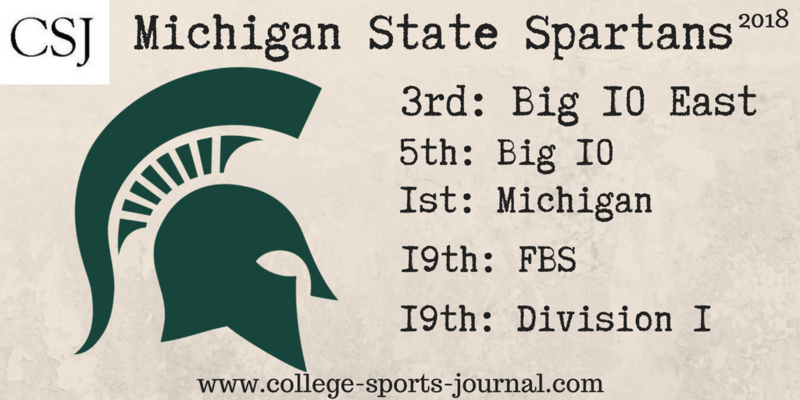 A second-team all-Big 10 selection, the offensive line is one area where Dantonio will need to find some players. 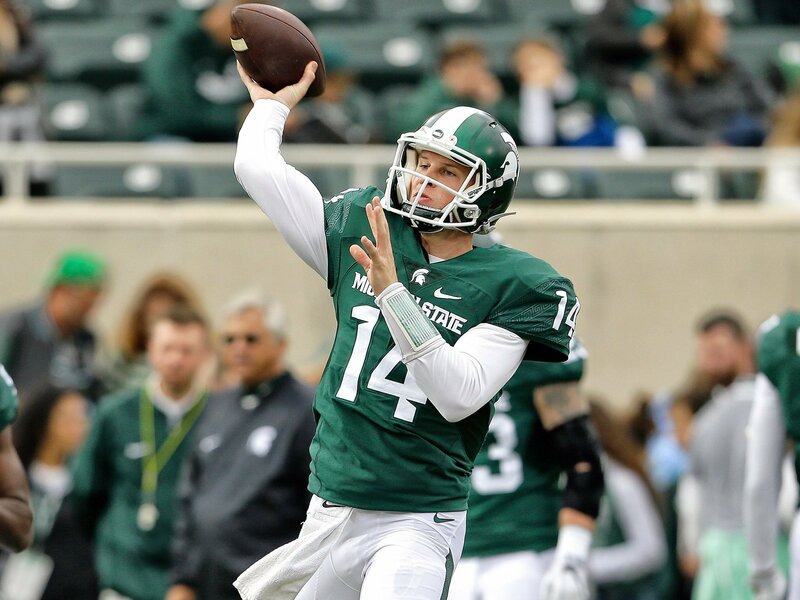 Key Player:Sophomore QB Brian Lewerke came into his own in 2017, emerging as one of the top dual-threat quarterbacks in the Big Ten. Throwing for 2,580 yards with 17 TDs and adding 433 rushing yards, Spartan fans are licking their chops thinking about what he could do this season. Fearless Prediction: Some tricky tests await this promising team, most notably a trip to Arizona State and to Penn State. But it’s not out of the question that the Spartans make a run through the Big 10 and make it into the conversation for the CFP.